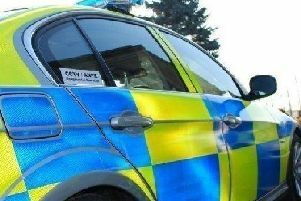 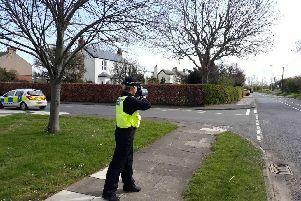 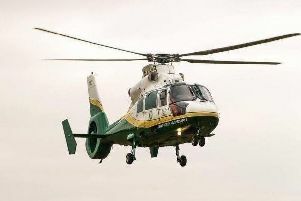 Drivers have been warned to keep under the speed limit today on a village road. 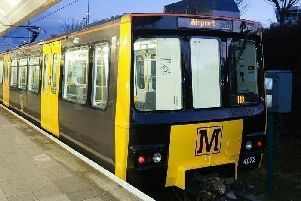 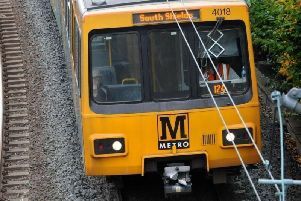 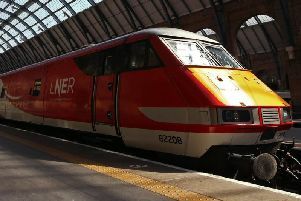 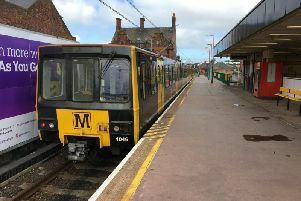 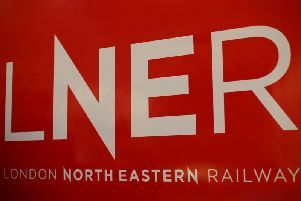 Passengers are being reminded of Metro disruption this weekend as work begins on lines to and from Sunderland and South Tyneside. 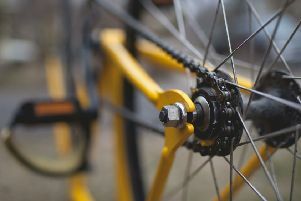 Kids are putting their lives at risk by riding their bikes into traffic and ‘pulling wheelies’, a senior councillor has claimed. 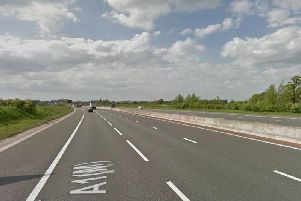 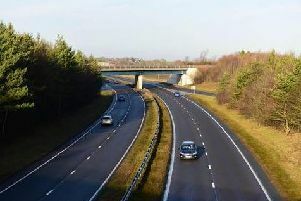 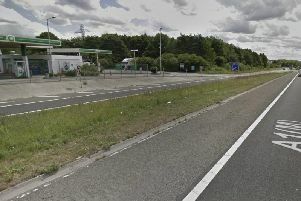 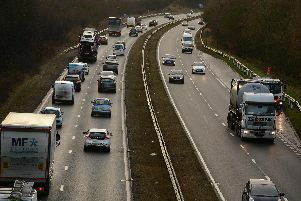 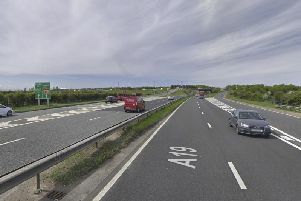 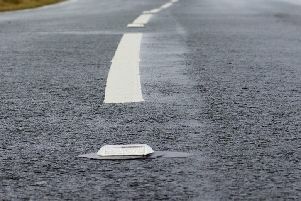 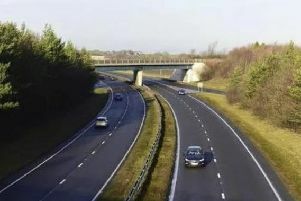 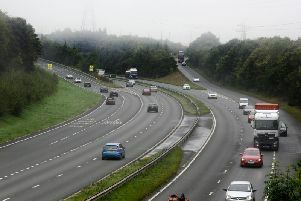 A top rating with government transport bosses has been worth more than £200,000 in extra cash for roads in South Tyneside over the last two year.